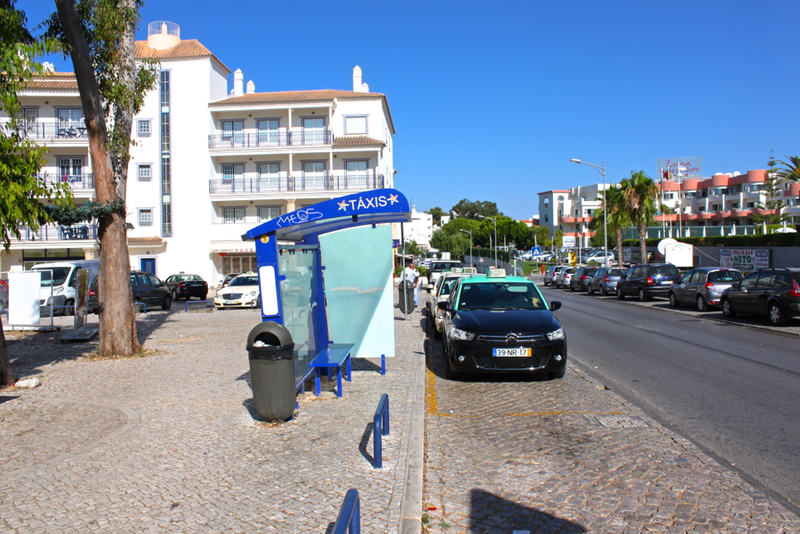 Akisol Albufeira Sun III is located in Santa Eulalia, 5 minutes from the city of Albufeira. 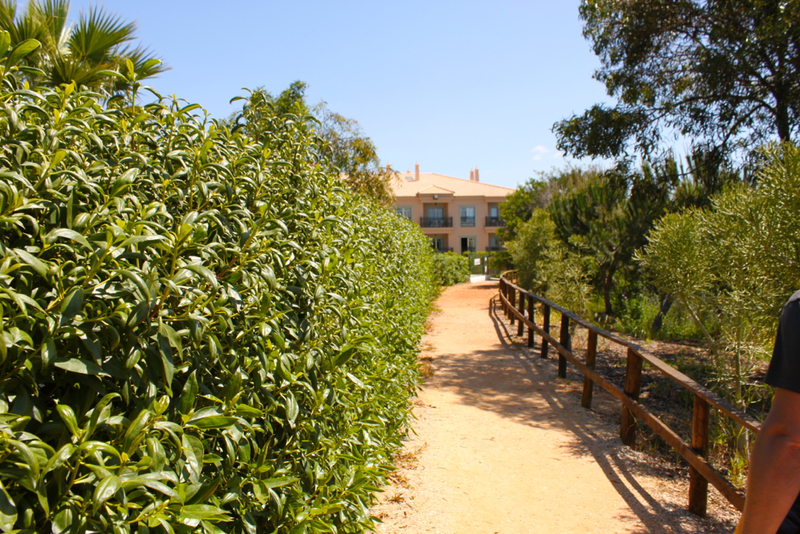 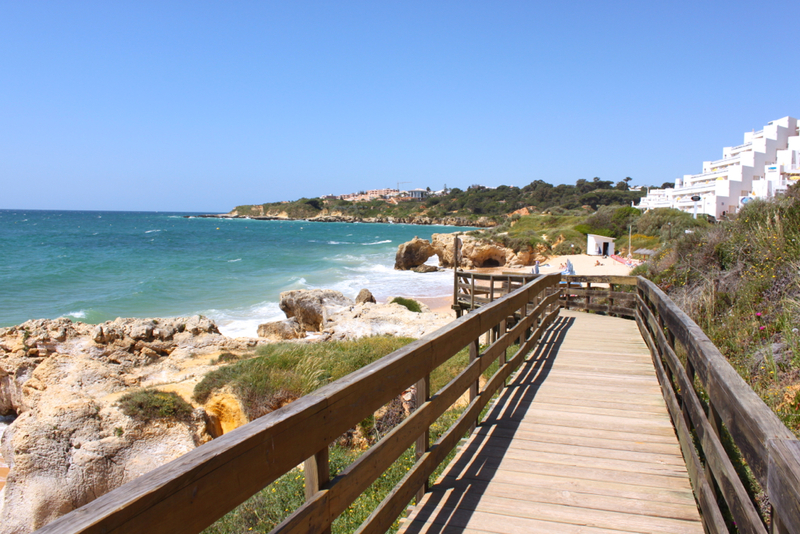 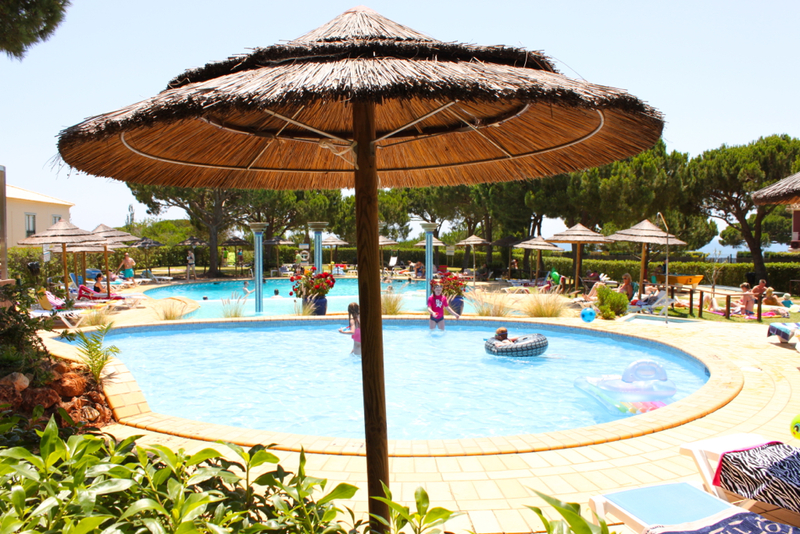 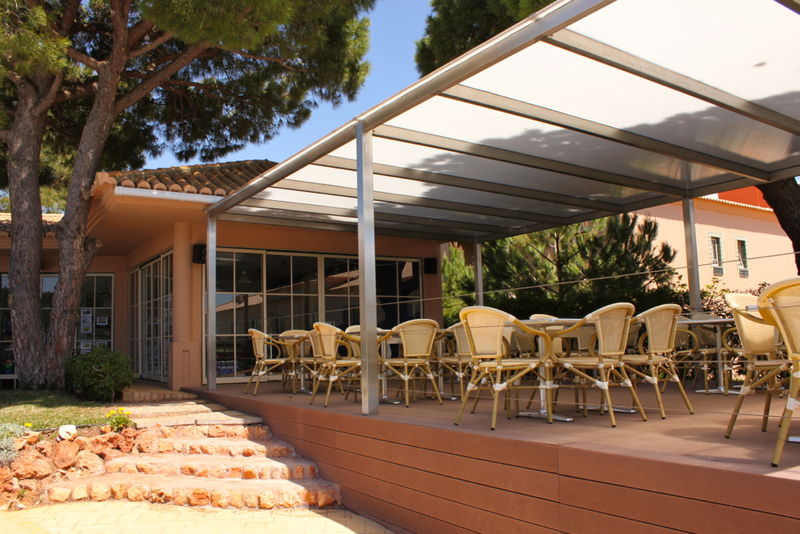 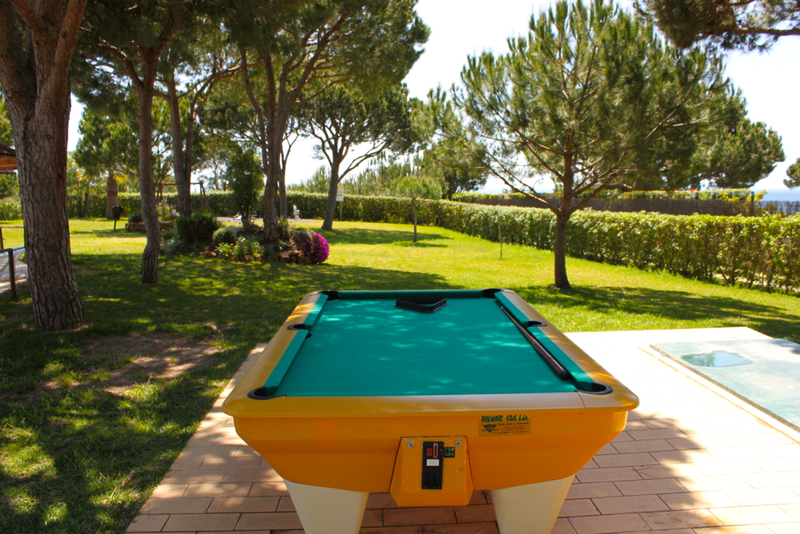 Here you will find two fantastic outdoor pools, beautiful gardens and incredible beaches. 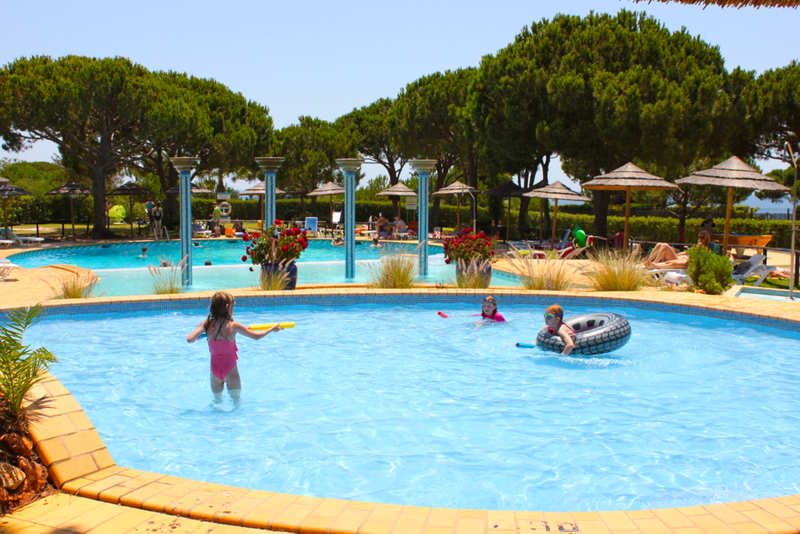 Come with your family and breathe tranquility! 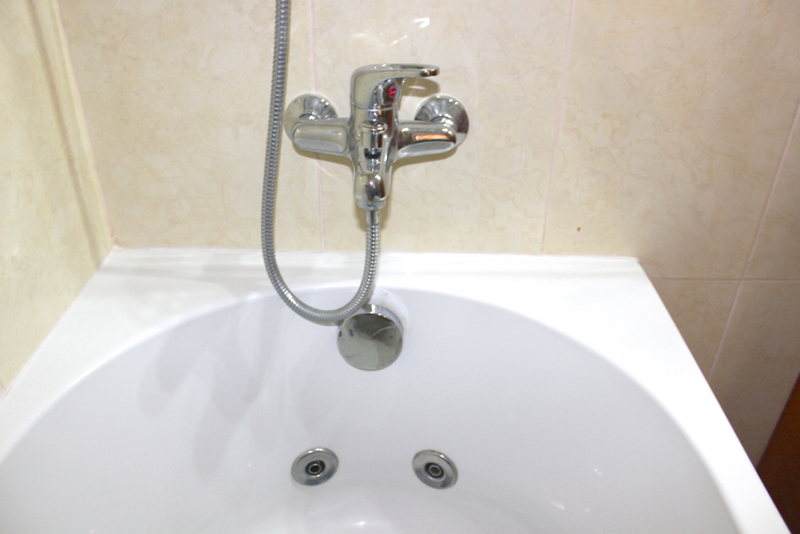 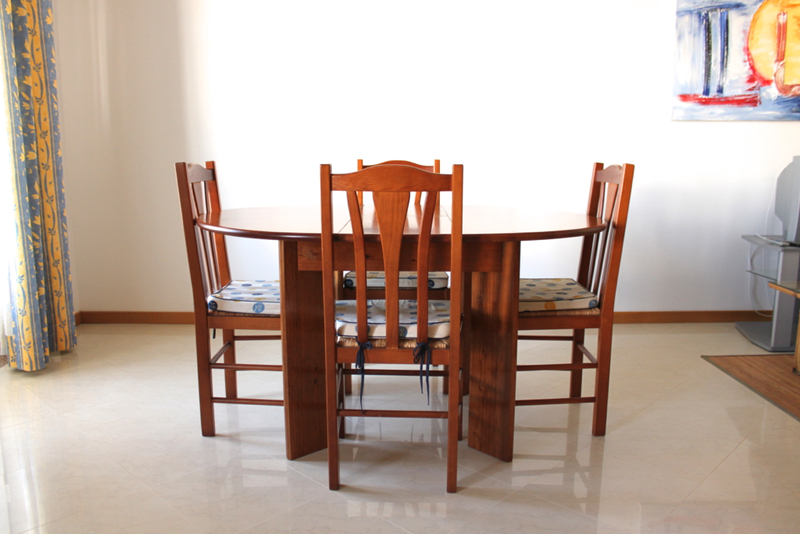 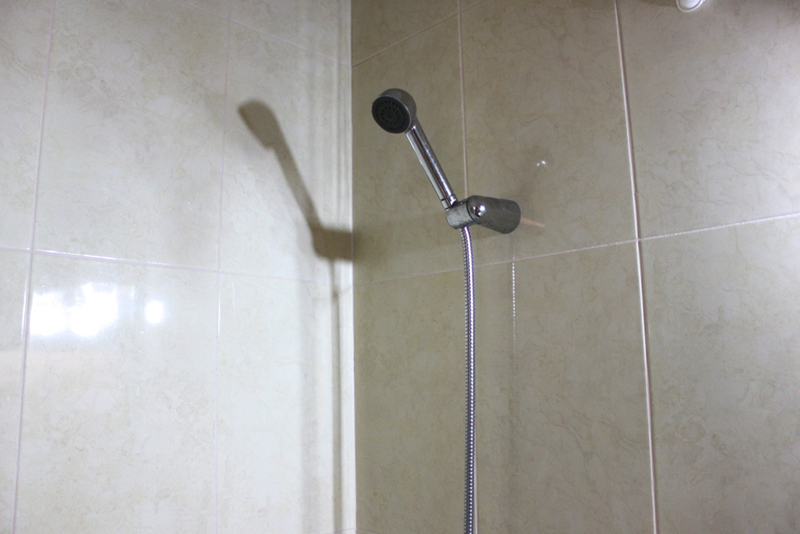 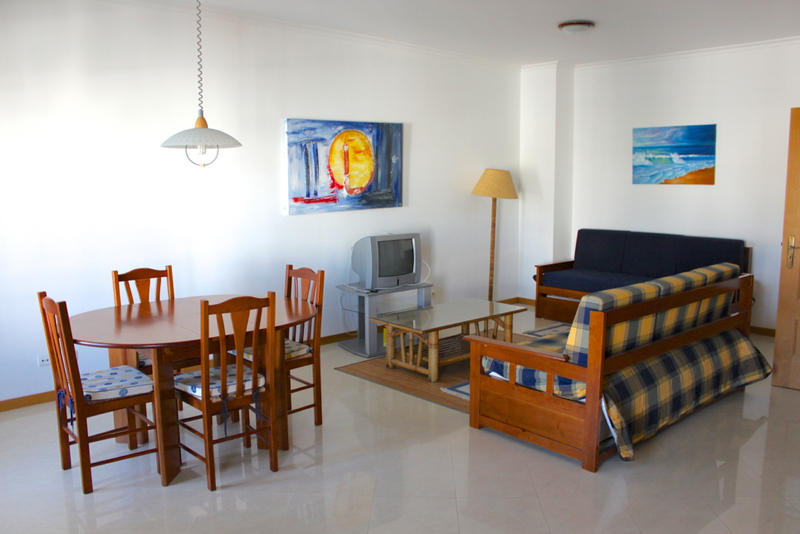 This modern apartment is situated in private condominium being an excellent choice if you want a quiet and peaceful place to spend your holidays. 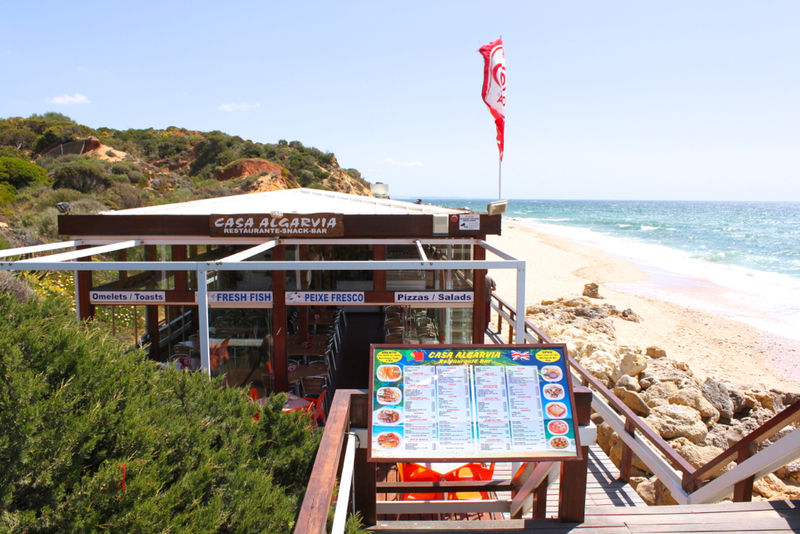 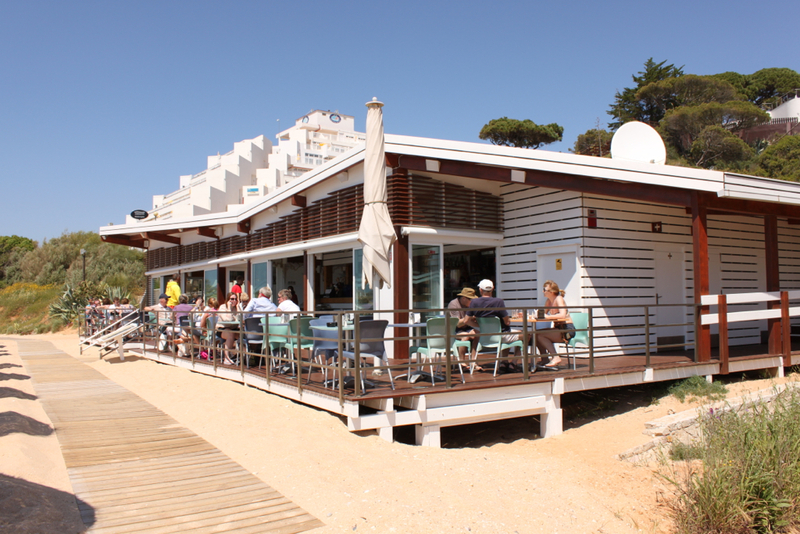 If you prefer to have some animation, you can go to Albufeira where you will find plenty of nightlife. 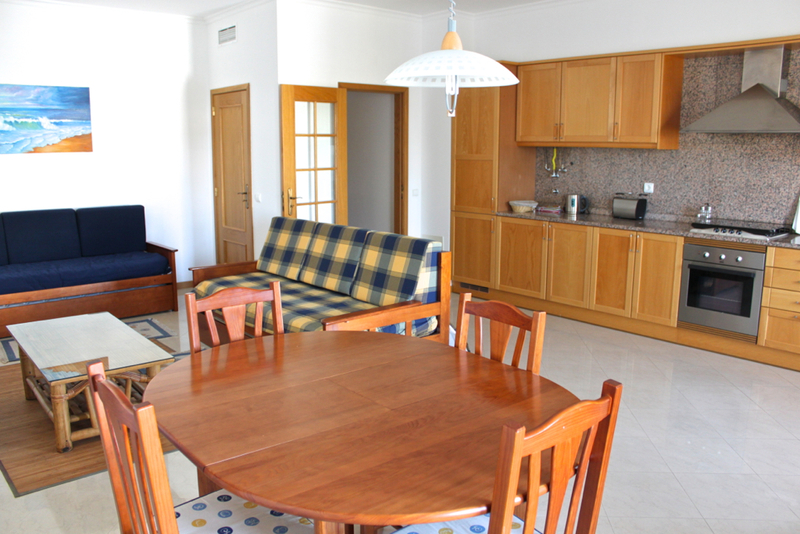 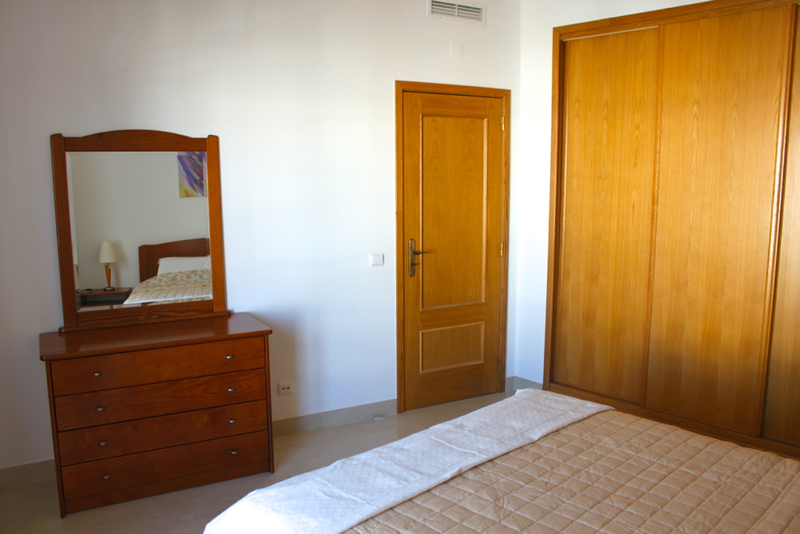 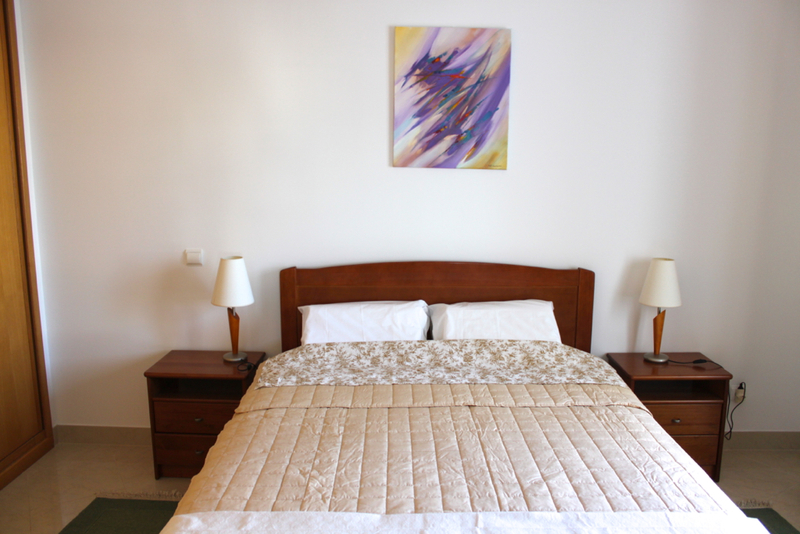 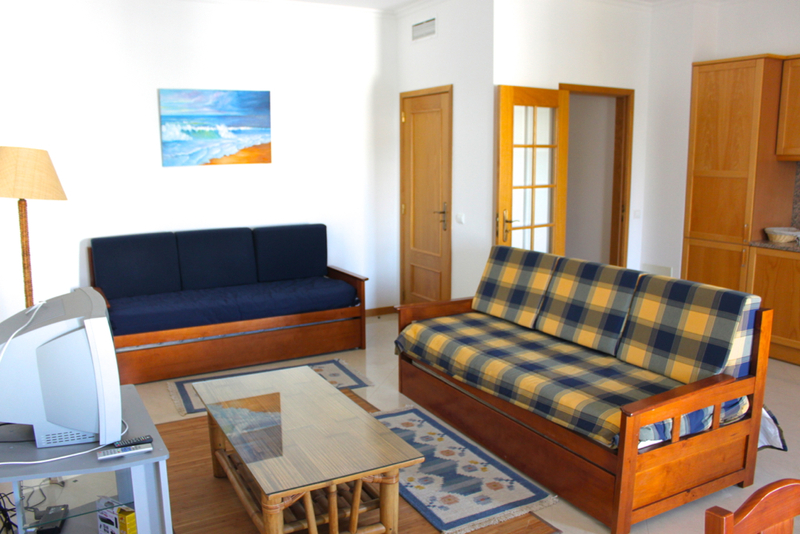 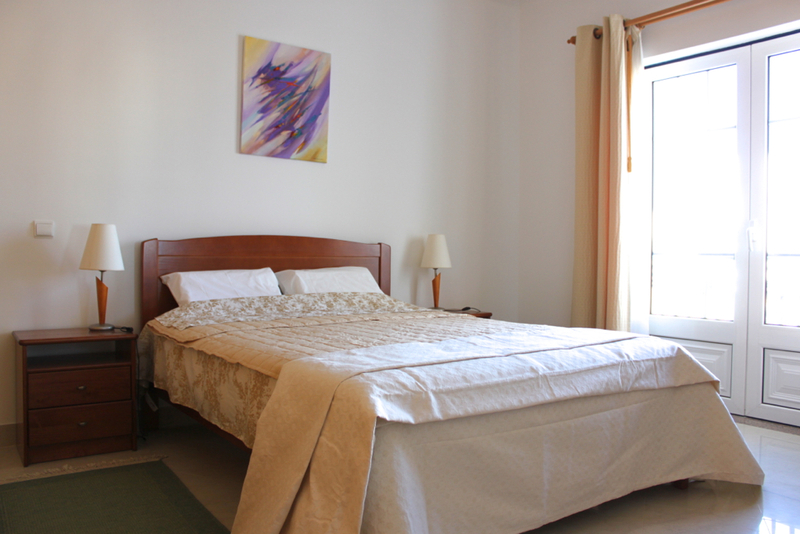 Akisol Albufeira Sun III has a double bedroom, a bathroom and a spacious living room with very comfortable sofa bed. 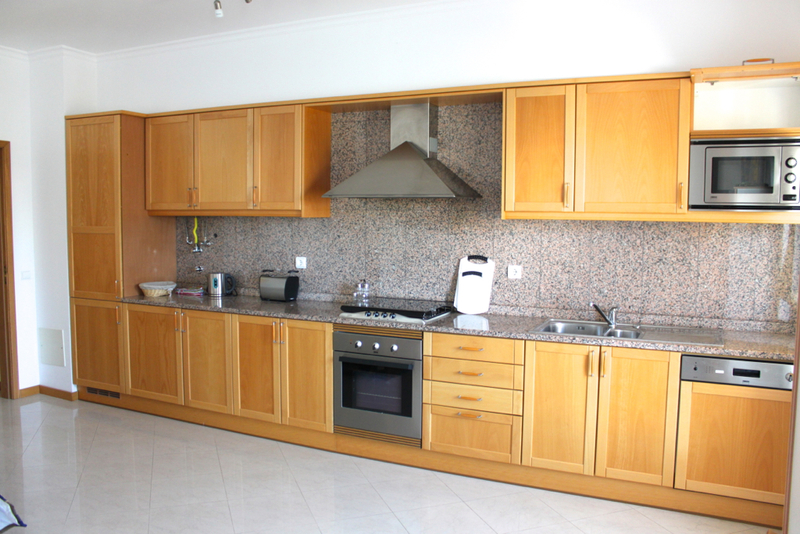 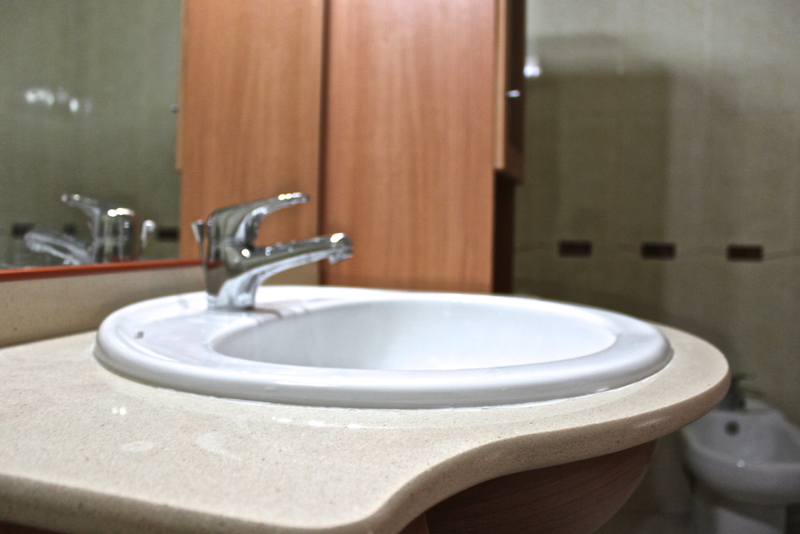 Plus, it also has a fully equipped kitchen! 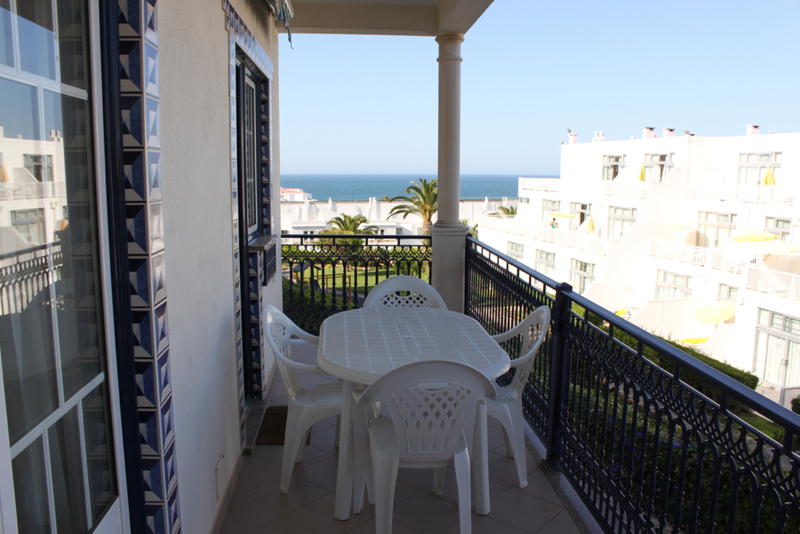 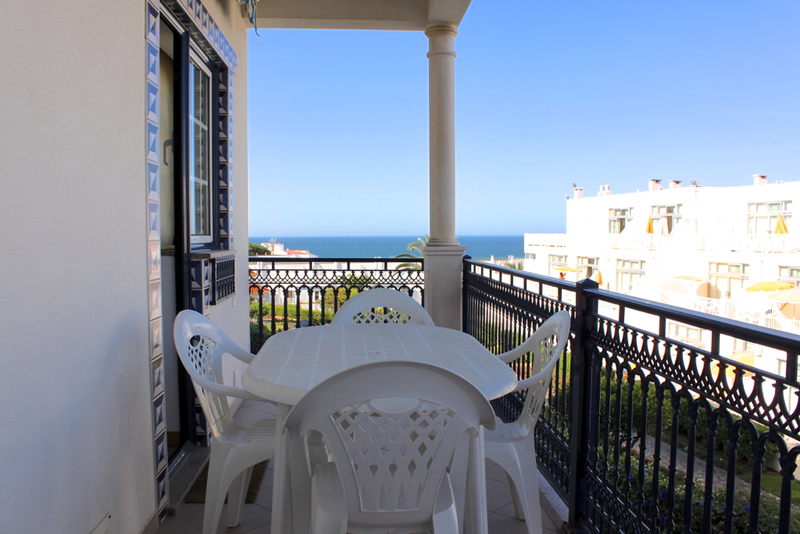 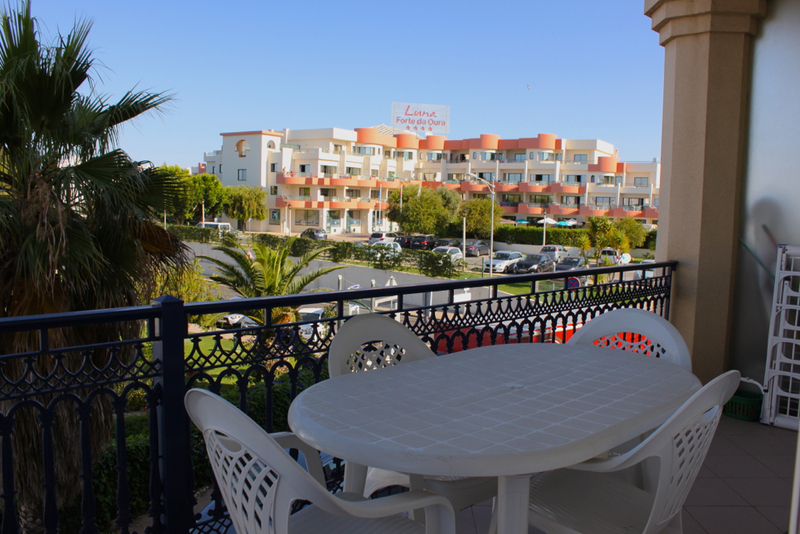 Outside there is a fantastic balcony with a table and chairs where you can have a meal , overlooking the garden and the Atlantic Ocean enjoying an idyllic setting! 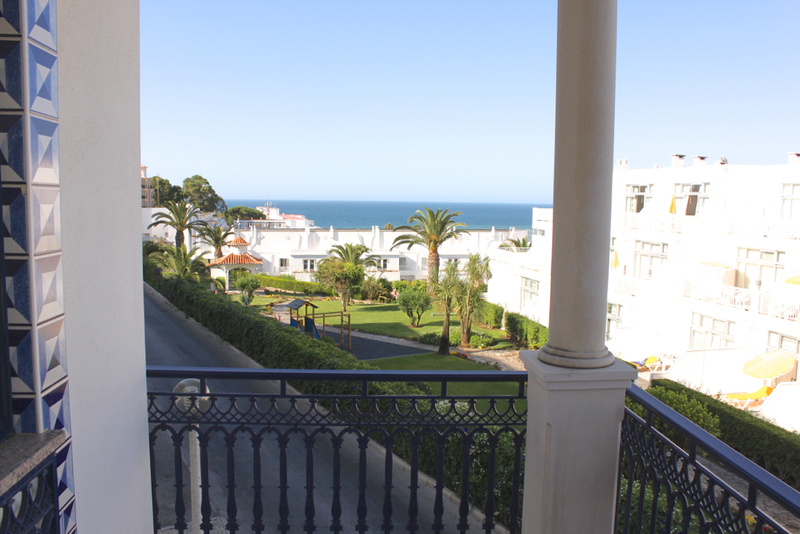 Akisol Albufeira Sun III in Santa Eulália has privileged access to the white sand beach of Areias de São João, where you can relax after a dip or doing water sports such as water skiing, para-sail, dive.